The NJ Regional Intelligence Academy (RIA) will be hosting a five day workshop titled: “Basic Analysis Training”. The Basic Analysis Training (BAT) course was designed to meet and exceed the minimum basic requirements and standards of various directives pertaining to the entry-level competencies of intelligence analysts. Therefore, this course ranges in complexity from orientation-type instruction on the history of intelligence and core competencies, to various types of analyses on crime patterns and financial matters. 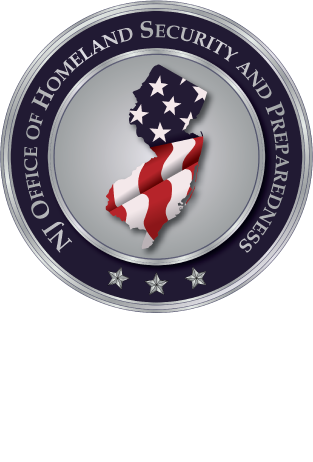 This five-day 40 hour awareness-level program is designed to develop the knowledge, skills, and abilities of entry-level public safety intelligence analysts and provide participants with a better understanding of the role of intelligence within the New Jersey operating environment. At the end of this five-day course, participants will understand the fundamentals of intelligence analysis and be appropriately trained in accordance with IALEIA (International Association of Law Enforcement Intelligence Analysts) certification criteria. This program is designed for intelligence analysts.